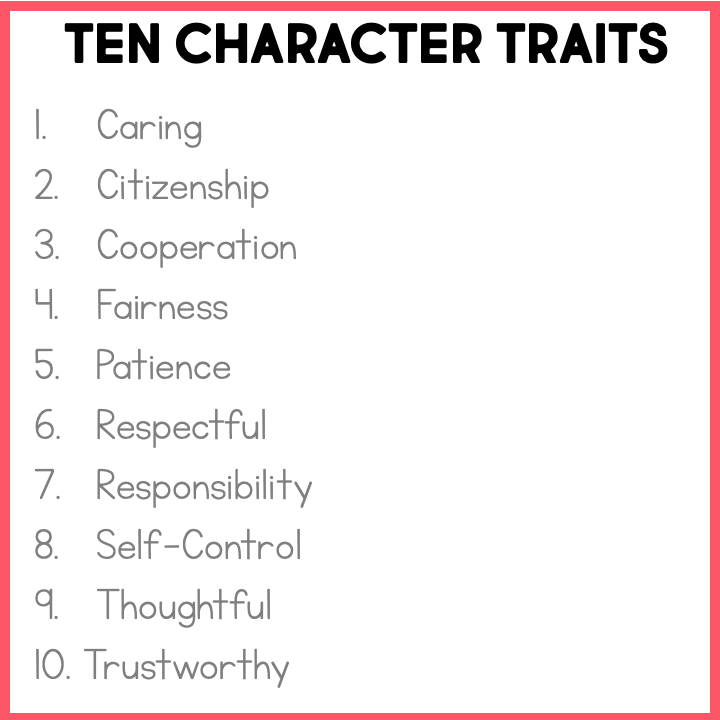 We know character education is so important in the primary grades. Without a good foundation in character education, it can become very difficult to teach the core subjects. So many school districts fail to put an emphasis on character education, when it should be a #1 priority. Our schedules get too busy, and other mandates get in the way of explicit instruction for character education. 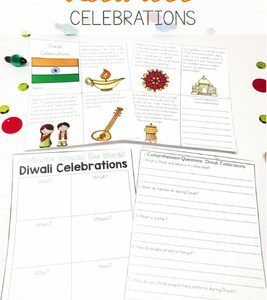 We wanted to make it easier to teach character education by getting hands on activities and scenarios for your students. We had so many teachers ask if we could make a resource that just had the Character Education Clip Cards. So that is exactly what we did! 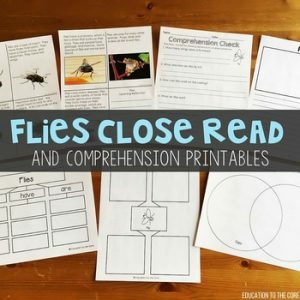 ***Please note: If you already own our 2nd Grade Literacy Centers, you do not need to purchase this resource. 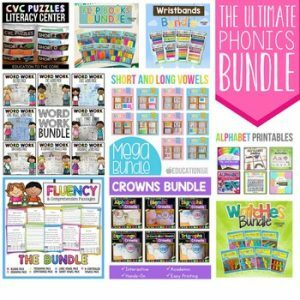 These will all be included in our 2nd Grade Centers when the growing bundle is fulfilled. 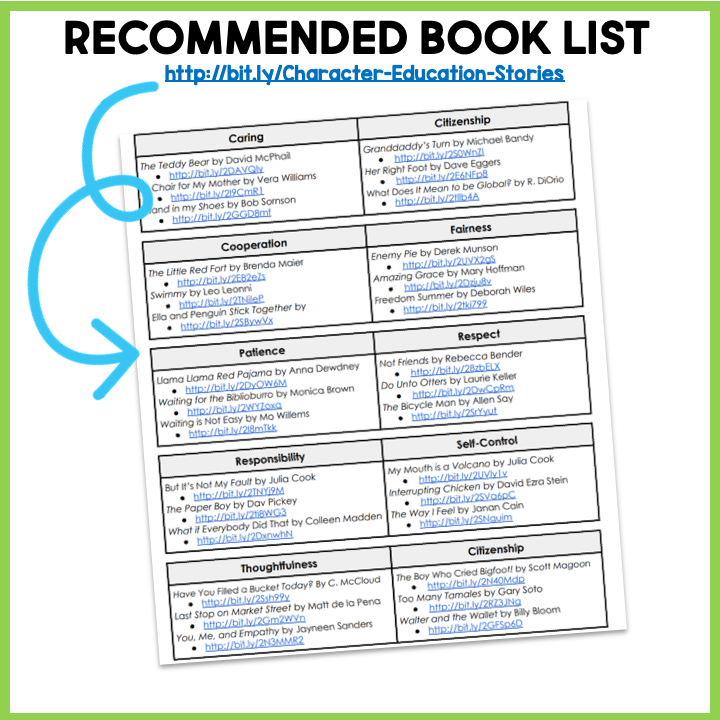 Because we believe students should be immersed students in the curriculum, we have selected read-alouds that focus on the character traits included in this resource. 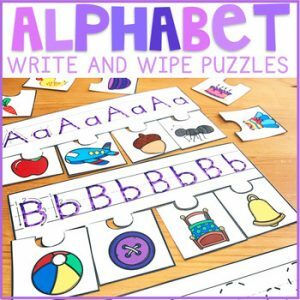 Below, you will find read-aloud suggestions, as well as YouTube videos to every book in case you don’t get a chance to check these out at the library. 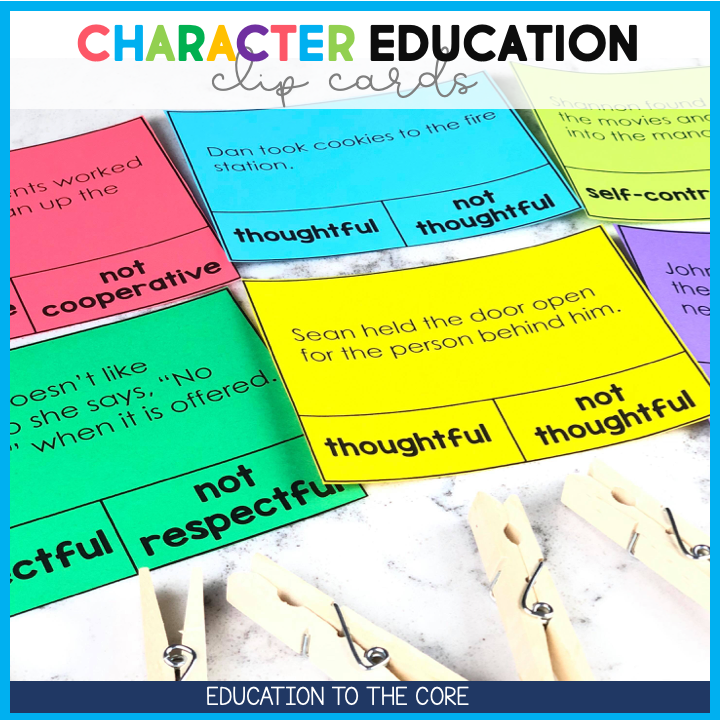 You are now equipped with the resources to teach character education during your literacy block! How amazing is that!? I think you will be amazed at the transition your students will make this year when it comes to becoming good people:) I can’t wait for you to see this resource!